Take side trips to fascinating points of interest around the US with a longtime travel writer who knows where to find lost history, rustic landmarks . 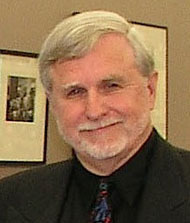 . .
Shirrel Rhoades is a writer, critic, filmmaker, former college professor, art collector, and publishing consultant. These days, he calls Key West home. He and his wife share their historic classic temple revival style house in Old Town with a number of dogs and cats. AEJMC is a group of journalism professors who teach courses in magazine writing, editing, management, and design at dozens of colleges and universities around the world. Long known as a literary haven, Key West also serves as backdrop for some of the world’s best mystery stories. 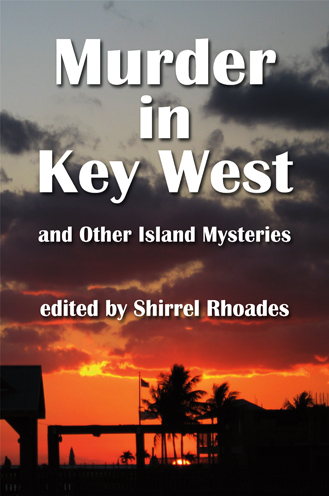 For the first time ever, eight of Key West's leading mystery writers are collected into one volume. Included here are stories by Tom Corcoran, Michael Haskins, Jonathan Woods, Lucy Burdette, Hal Howland, Mike Dennis, Jessica Argyle, and Shirrel Rhoades. "Can’t-put-'em-down stories by Key West's best mystery writers" observes legendary Reef Perkins.